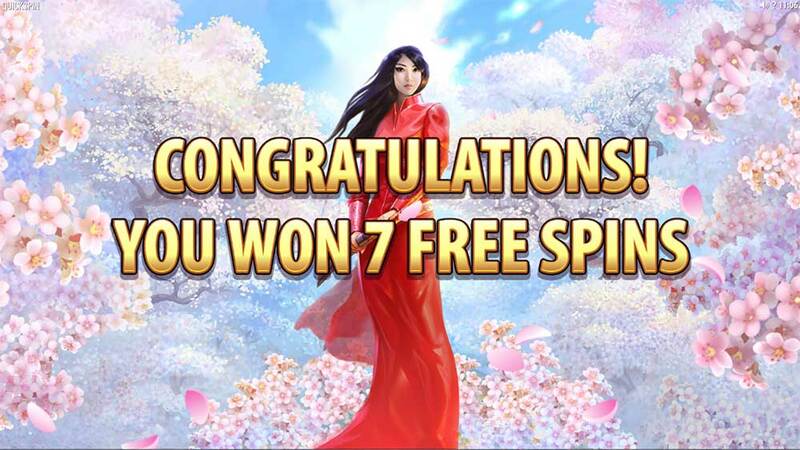 LeoVegas Casino has added the brand new Sakura Fortune slot from Quickspin to their casino, with the slot due to go live at many of our other recommended casinos on the 11th April 2017. 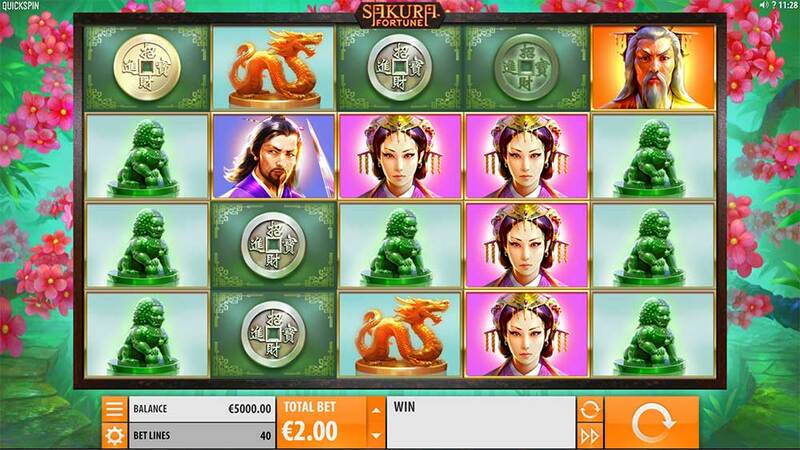 Sakura Fortune is an oriental themed slot with a 5×4 reel layout and 40 fixed paylines, the reels consist of heavily stacked oriental symbols along with special wild stacks which are present only on the middle 3 reels, these also acts as the scatter symbols to help trigger the main free spins bonus round. 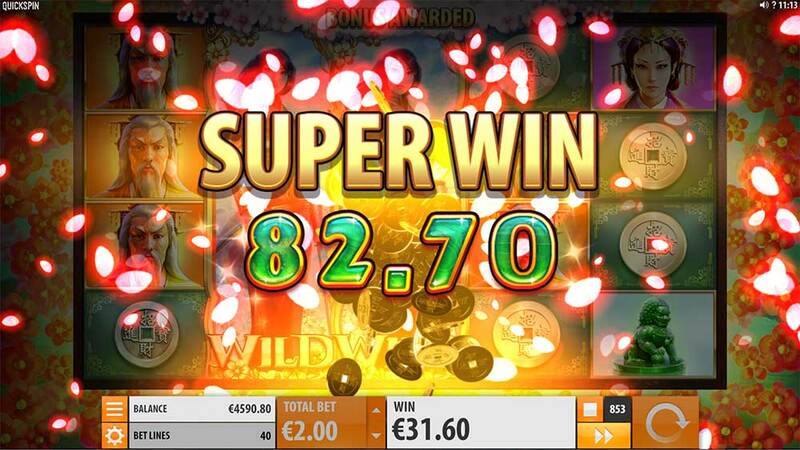 The main mechanics of this slot are very similar to the WMS slot classics Black Knight and BlackKnight II, both in terms of how the bonus round is triggered by successive scatters or wilds on the reels and in how the main bonus round functions such as sticky wild reels. 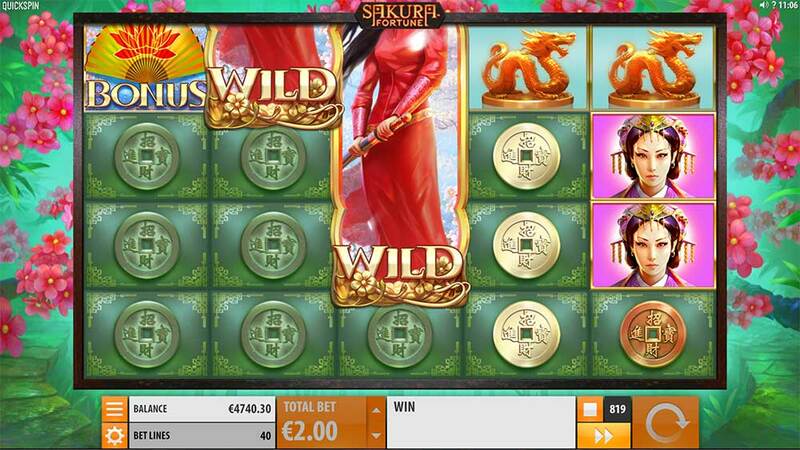 There are however a few minor additions to the base game which include a Sakura Fortune Re-Spins mechanic which activates in the base game with 2 wild reels that can nudge into place and cover the reels. 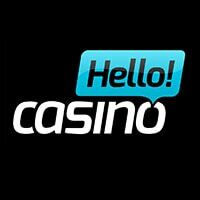 Once the Re-Spin is activated you are given 2 free re-spins and of course, you can also trigger the main free spins round during this feature, for example with reels 2 and 3 held wild you only need 1 scatter on the first reel to trigger the bonus round. You can check out most of this slots features in the promotional video below. 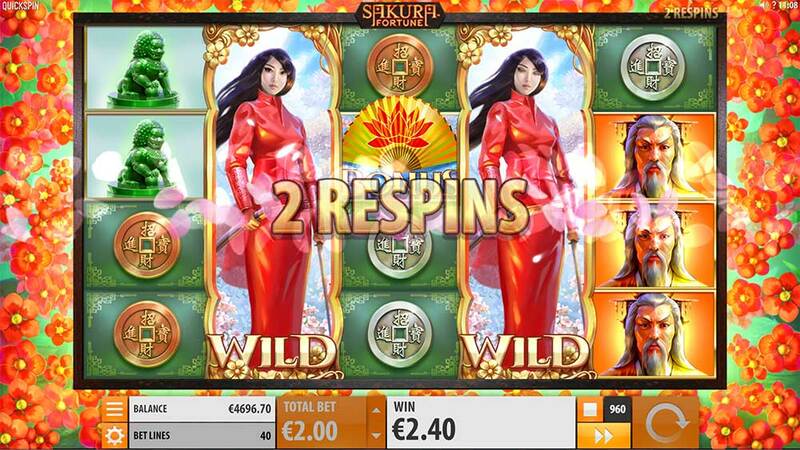 The main free spins round can be triggered in a number of ways, but it’s important to note that the scatter symbols or wild symbols must land on consecutive reels starting from reel 1 to trigger the bonus round. Once triggered you are given an initial 7 free spins, during the bonus round if the wild symbols land fully on the reels 2, 3, 4 they are then held for the remainder of the bonus round and you are given 1 extra free spin every time they land on the reels. It’s quite common to get 1 or 2 wild reels in the bonus, the 3rd fully wild reel however seems a lot harder to trigger during the bonus round. 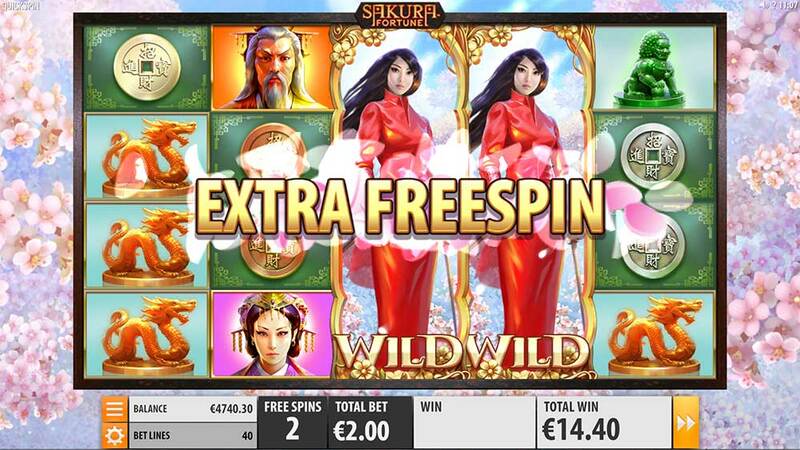 Sakura Fortune is a really mature slot release from Quickspin, not only does it have fantastic graphics and sound effects coupled with super smooth gameplay but there is plenty of nice little features that make this slot stand out. Whilst the main idea and mechanics of the slot has been heavily inspired by slots like Black Knight and Black Knight II, they have added enough new features to make it worth a play, of course, if you do enjoy it make sure to check out these 2 slots too for some very similar action and win potential. In our playtests the bonus rounds ended anywhere from 8x up to 150x stake with potentially much more on offer if you manage to land the 3 wild reels early into the bonus round.